Is your car payment too high? Purchasing a car is one of the biggest financial decisions most people will make in their lifetime. As the price of cars goes up, the finance terms get longer and more complicated. This can make it difficult to maintain your car payments, especially since we are unable to foresee many life changes that may happen during the term of the loan. It is common for people to get into a loan, and for a variety of reasons; whether the economy turns, they have kids, get a divorce, lose their job, or any of several unavoidable circumstances; they need a lower car payment. Are you burdened with a large auto loan? There are several ways we can help! Trade in your current vehicle. Often we simply over-spend on our purchase and we need a way out. At greatratecarloans.com we’ve seen this many times. Sometimes the best solution is to trade in the expensive truck, SUV or sports car for something more practical. 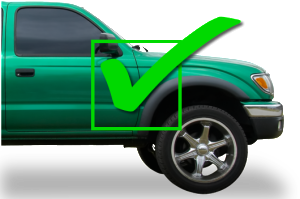 This can also work to lower the overall budget, since as a general rule of thumb, the more expensive the car the more expensive the maintenance costs and insurance. Our finance specialists are well educated on which vehicles work best to lower your payments and keep the total cost of ownership down. Trade your debt for a new car! Refinance your vehicle. Sometimes the vehicle you own is the perfect vehicle for you and you want to keep it; just at a lower payment. There are two ways refinancing can help lower your payment. 1. Lower your interest rate. 2. Provide a longer term. Interest rates can fluctuate and sometimes it is worth checking in with a finance specialist to be sure you have the lowest rate available. Also, sometimes your credit score has improved, since you’ve been making payments on your current loan! This allows the bank to trust you and possibly lower your interest rate. 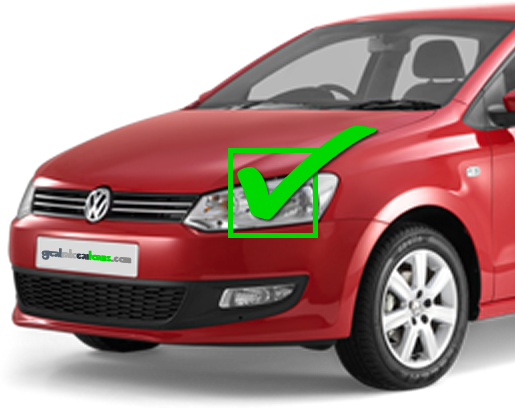 If you bought a vehicle and it suddenly is not affordable, it can be beneficial to extend the length of your contract by a year or two. This may give you the breathing room needed. Remember to look at leasing options. For some car owners, leasing is the best way to keep payments low. It also allows them to get a new vehicle every few years. This typically works best if you have money down or equity on your current vehicle, but it can be applied in $0 down scenarios. Tell us which option sounds best to you! We’ll have a specialist set up an appointment for you at your convenience. Many of our customers come to us with what seems an impossible financial situation and we can turn it into a win-win situation.